NORTH SYDNEY FAMILY HISTORY GROUP: DO YOU HAVE MORMON ANCESTORS? A few months ago (Feb 2014) there was a press release that members of The Church of Jesus Christ of Latter-day Saints will be given free subscriptions to the Ancestry.com, FindMyPast and the MyHeritage websites in the near future. This is the result of a deal where these commercial websites will be able to use LDS Church’s records on their sites. Mormons will get free access to them from home. I hear people often ask: do the Mormons own Ancestry.com? The answer is no. It was originally started by two students of Brigham Young University in 1984. 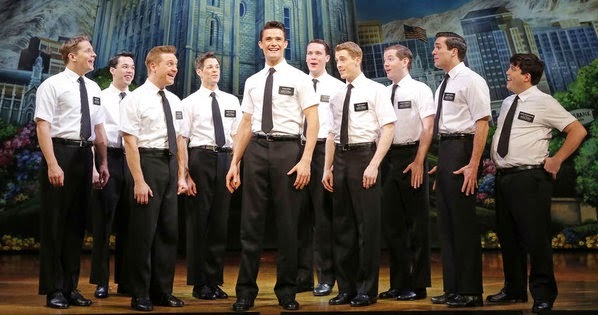 It currently has its headquarters is in Provo, Utah, a city with a 98% Mormon population which is home to the Mormon Missionary Training Centre, Brigham Young University and the Osmond brothers. But it is, after a few changes of ownership, now a publicly listed NASDAQ company owned by a number of companies and equity firms. None of which are specifically Mormon. The Mormons do own FamilySearch.org which is a free non-profit website. I thought I would do some research to see if I had any Mormon ancestors. Not knowing how to approach this I thought my ancestors from Utah would be a good place to start. 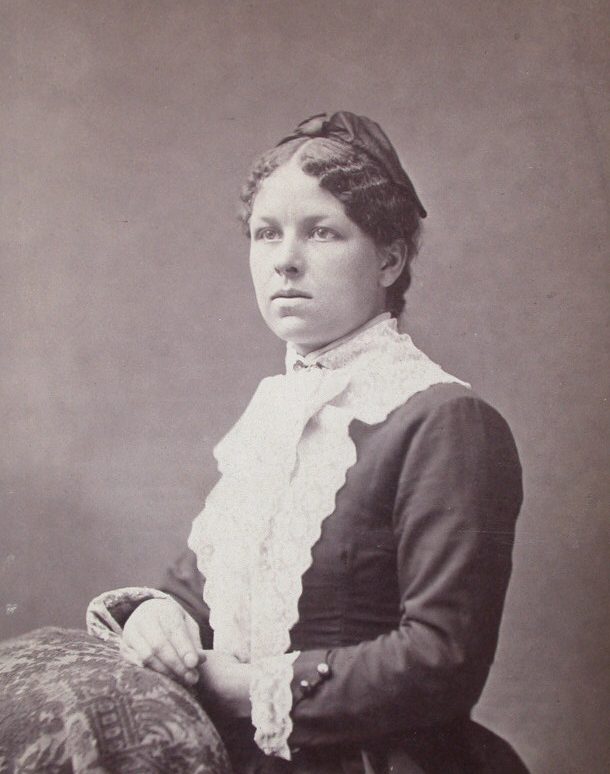 Abigail Armstrong Lees was born in Ogden, Utah in 1857. She was my Great Great Grandmother. Her parents emigrated from Britain in the 1850’s. When they arrived they decided to head westward, to what was one of the frontiers of settlement back then. They ended up in Ogden, Utah not far from Salt Lake City. Her father Samuel was a locksmith. Abigail married Pierre McDonald Bleecker in 1881 in Ogden. 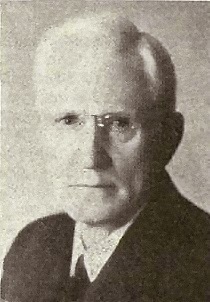 He was an Episcopalian (Anglican) minister and had come to Utah as a missionary from Scarsdale, New York. I assume he was there to convert ‘Indians’ not Mormons. Abigail’s sister Fannie also married an Episcopalian minister named William F Bulkley. A friend of Pierre’s no doubt. Another sister, Lucy, married Pierre’s brother Charles. Most of the other Lees siblings never married or had few children. Abigail and Rev Pierre after 6 years moved back east to New Jersey. He preferred the weather over there. In 1894 Abigail died while in childbirth having only one surviving child, my Great Grandmother. None of the Lees family seemed to be Mormons then. But I should ask are they Mormons now? The reason that Mormons have always had such an interest in collecting and preserving genealogical records is because they believe they can convert their ancestors to Mormonism. This they do through a process called Baptism for the Dead. 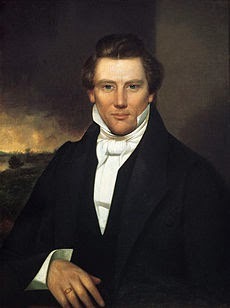 The prophet Joseph Smith in August 1840 first introduced this practice in a funeral sermon for one of his followers quoting Corinthians 15:29 "Else what shall they do which are baptised for the dead, if the dead rise not at all? why are they then baptised for the dead?" This is the only biblical passage that says this and there has been a lot of debate as to what St Paul meant by it. Nevertheless it is thought that this was a practice of some persecuted early Christian groups who were afraid they, or their family members, might be killed before they were baptised. The Mormons, at the time Joseph Smith jr, made this Church doctrine were also being severely persecuted and must have had similar fears. I was really looking in the wrong place to see if I have any Mormon ancestors. I thought about it and remembered once meeting a distant relative (5th cousin) of mine who was a Mormon. This was in the 1980s. If he was baptising his ancestors then he was baptising a lot of mine as well! If I had other living cousins who were Mormon then a lot more of my ancestors are Mormons. 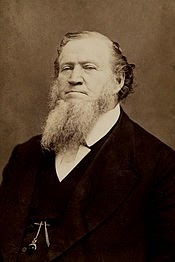 I then realized that all of my ancestors could be Mormons and I would have no idea of it. I looked at the Mormon website, Alonzo A Hinckley was an Apostle of the LDS Church. Most of the Hinckley's in the US come from Samuel Hinckley (1589-1662) a Massachusetts puritan. It's also my mother's maiden name. He is a distant cousin of mine, no doubt. I wonder how this all works? if you were a Mormon who was really bad at genealogy would you end up baptizing other people’s ancestors? I often see on Ancestry.com a lot of bodgie family trees that people have uploaded. They are the ones with 150 year old ancestors or ancestors getting married when they were 9 years old etc etc. Is this a problem? Also if you only had fragmentary information about an ancestor eg all you knew was that her name was Mary or his first initial was J is that enough for a baptism? If you have no information about an ancestor you know they must have had a mother and a father. Can you baptise them? If you did accidently baptise someone else’s ancestors what would happen then? Is that a problem? If not, why not just baptise every dead person who ever existed? Looking on the Wikipedia website about Baptism for the Dead it names a few people that have been baptised posthumously including Adolf Hitler, Joseph Stalin, All of the US presidents, Genghis Khan, Pope John Paul II and Gautama Buddha, (Liberace isn’t mentioned). What is going on here? I always imagined that Hitler and Stalin were rotting somewhere in the pits of fiery Hell. Who was the bright person who thought this was a good idea? I imagine now all these baptised ancestors must be up in Mormon heaven sitting at a large table having a lovely dinner with Brigham Young and his wives (all 55 of them). 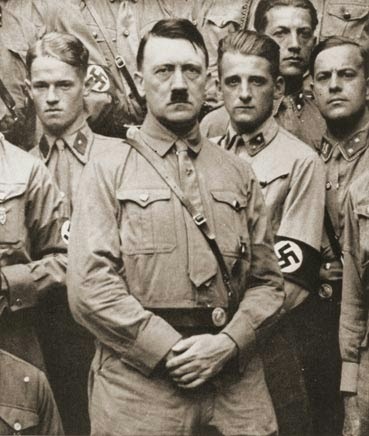 They would all be chewing on their steaks, except for Hitler of course who would be having something vegetarian. They would be wistfully reminiscing about their lives. Hitler would be explaining how his last days in Berlin were not spent organizing a flight to South America but was spent packaging and posting a copy of Das Buch Mormon to his distant relatives in New York. This practice has seriously upset some religious groups including the Catholic Church (who are still coming to terms with their last Pope becoming a Mormon) but mostly from Jewish groups. Holocaust survivors find this incredibly insensitive and have asked the LDS Church to remove Holocaust names from their genealogical databases. In 1995 responding to pressure 300,000 names were removed. However in 2012 a news story revealed that Anne Frank had been posthumously baptised. This was for the ninth time. Baptism has always been a fundamental practice for almost all denominations of the Christian Church. It has a symbolic spiritual meaning for individuals but it is also an initiation rite for the Church. As adults we can choose to follow the doctrine of a church or we can leave and find another Church if we don’t like it. Not every Church member has that choice. Babies and young children don’t. Nor do the dead. By baptising ‘dead ancestors’ what you are really doing is taking away choice from the living. Why follow the doctrine of any Church when you’re going to end up in Mormon heaven someday anyway.